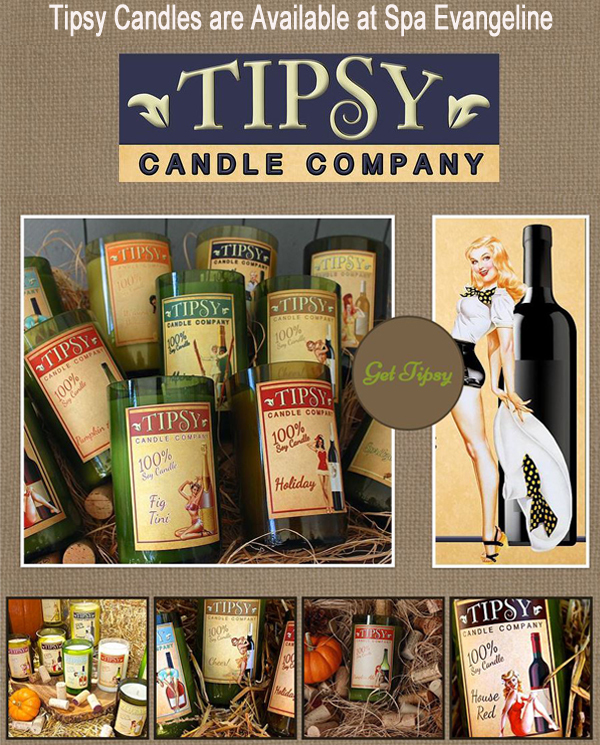 Tipsy Candles are hand-poured into re-purposed wine bottles from Tampa, FL. They are filled with soy wax which is known for its ability to release fragrance generously as it burns slowly and evenly. Our scented candles are environmentally sensitive, non-toxic, burn clean and are made with all natural soy made locally in the Tampa area. 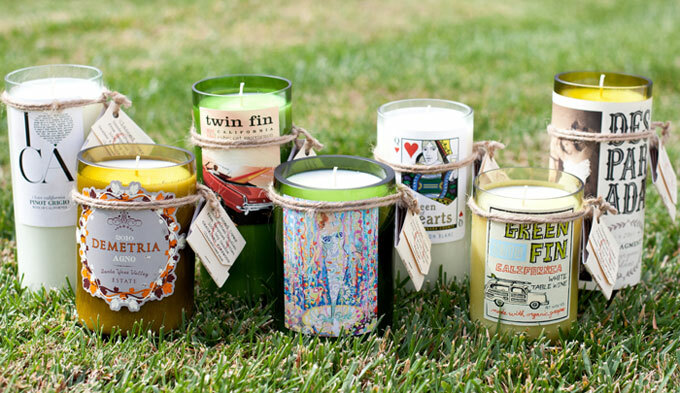 Get your Tipsy Candle at Spa Evangeline at the Epicurean Hotel in Tampa.